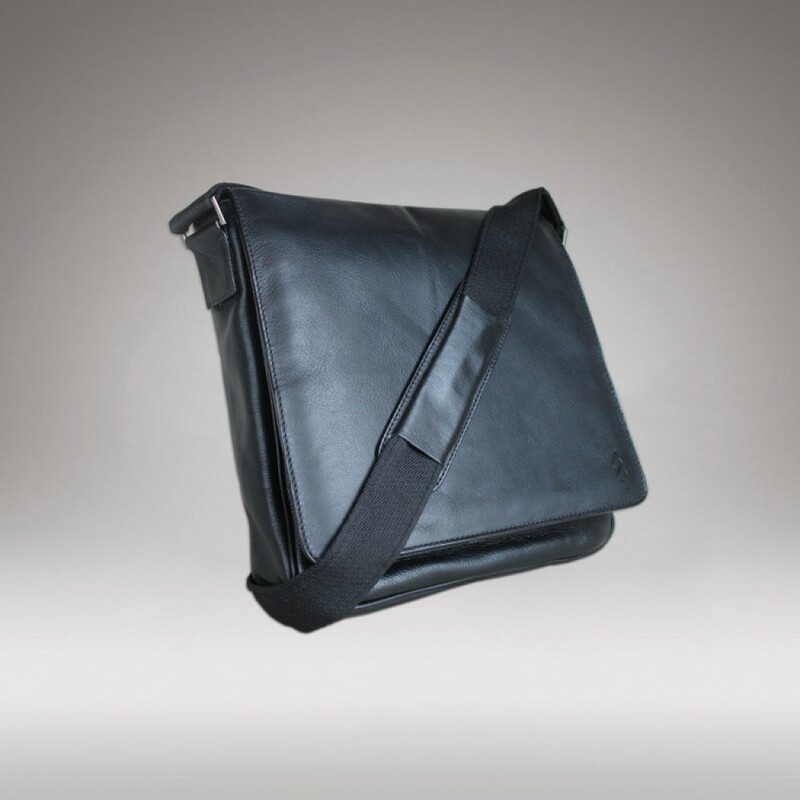 Baudin is the classic men collection messenger. Built in resistant black nappa wave leather, this sturdy shape bag accommodates your gadgets and features an adjustable shoulder strap and a tablet compartment. 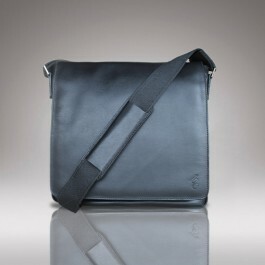 •	One zip internal pocket, mobile case and back zip compartment. 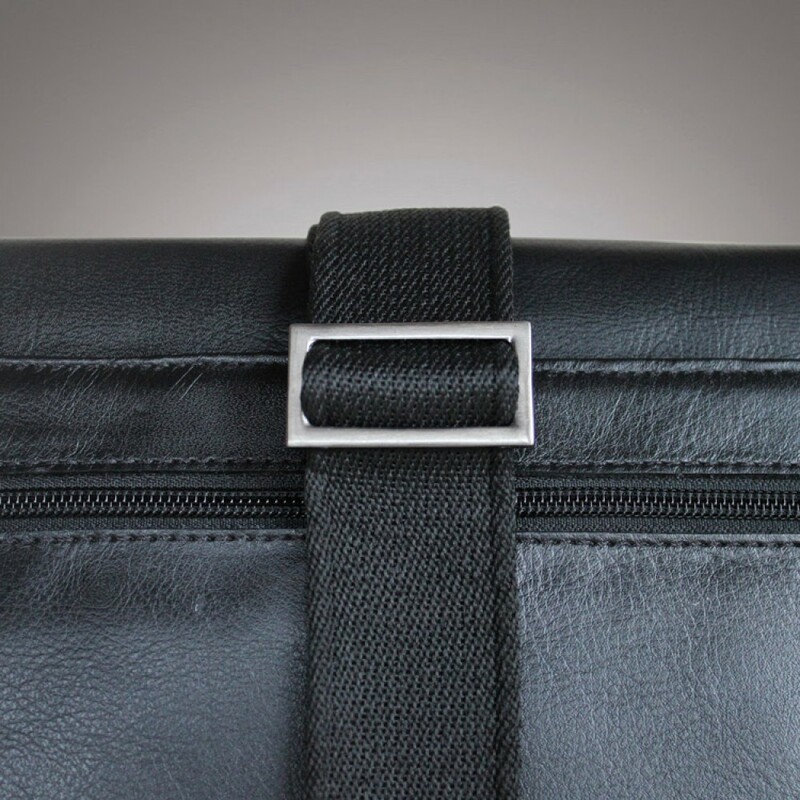 Inches: 11.81" x 11.41" x 3.14"
HC Nappa Wave Leather is sleek and resilient hide. It features a supple and light surface delivering a unique article for the influencer man.